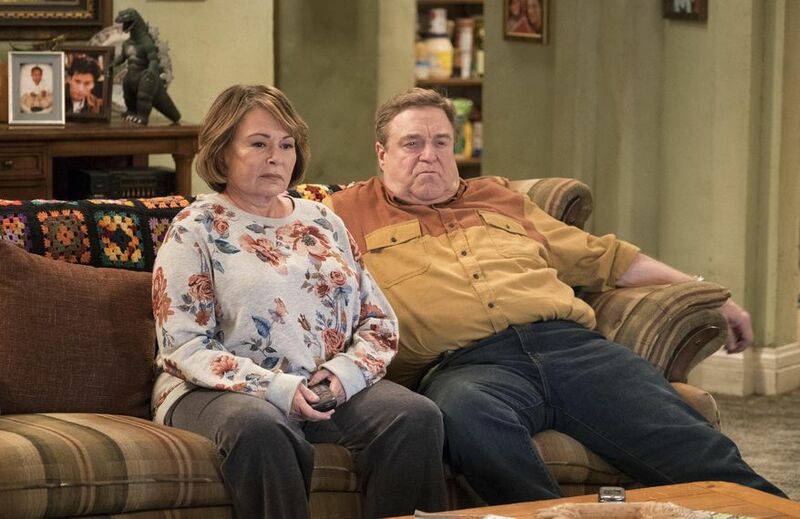 Wesley Pruden at the Washington Times offers a piece on the return of Roseanne and faith-based films geared towards the grassroots . The grassroots keep sending messages to Hollywood, but usually nobody’s home. Oblivious to real lives outside the California bubble, the masters of the fanciful, the absurd and the bizarre wouldn’t read the message, anyway. But the town that tinsel made is agog, if only temporarily agog, by the triumphant return of “Roseanne,” the ancient television comedy that went off the air 21 years ago. The first revival episode drew more viewers than its farewell finale two decades ago. In fact, Hollywood and many correct-thinking Democrats still prefer not to believe it. The premiere of the resurrection of Roseanne Barr of “Roseanne” delivered its highest ratings in Tulsa, Cincinnati, Kansas City, Pittsburgh, Chicago, Oklahoma City, Detroit, Buffalo, St. Louis and Indianapolis — just those places in flyover country where Hillary Clinton, Hollywood’s gift of the magi, lost the 2016 election. Bicoastalism survived as expected. Neither of the two top markets gave “Roseanne” much of a look. New York was not in the top 20, and Los Angeles did not make it to even to the top 30. These markets were left looking from afar on the working-class audience that both Hollywood (and the Democrats) crave. The surprise this year is “I Can Only Imagine,” a story about an abused child, surviving a violent, drunken father and who grew up to write the hit song of the title and reconciled with his abusive father after he had a dramatic conversion to repentance and a new life in Christ. 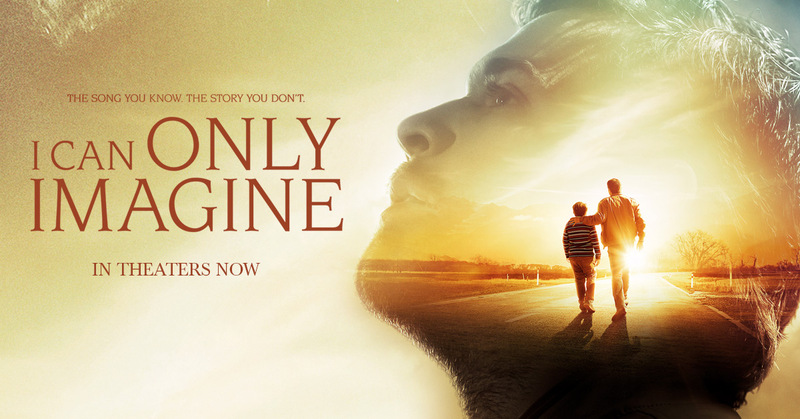 The movie was aimed not at Sunday school but at the wider audience, without giving short shrift to the power of authentic faith.